The goal of this website is making available online the scripts and transcriptions of all the episodes of Beauty and the Beast. 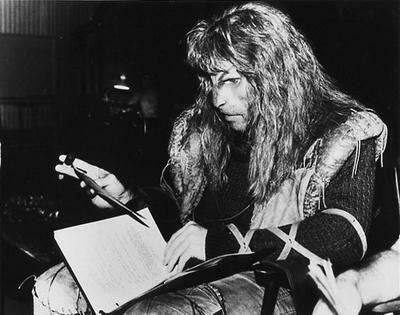 The scripts are another very important part of the project. 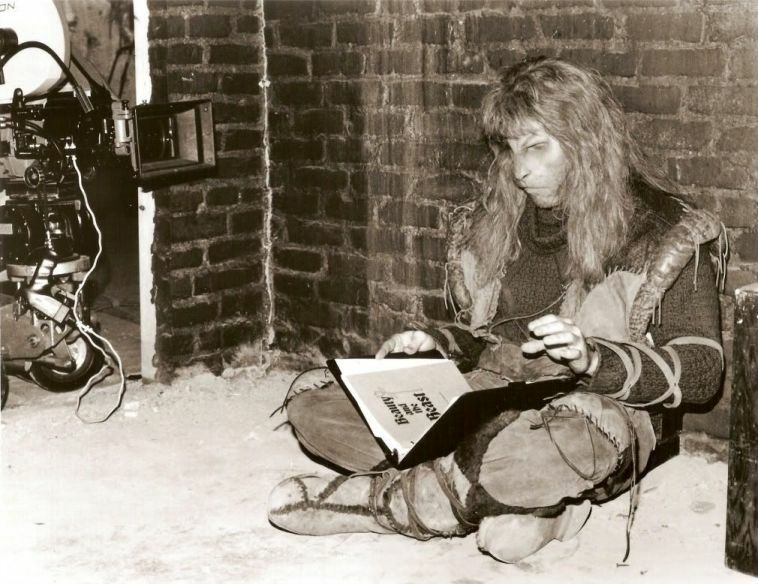 We are gathering scripts of all the episodes, each of which exists in multiple versions, as the writers developed and adjusted the first idea into the actual episode that was filmed. Our objective is to make available online both the earliest versions of the scripts and the actual transcriptions of the aired episodes (in English). Many episodes went through some fascinating changes between their first incarnation and the final filmed version. (As an example, look at the opening and closing scenes of "The Watcher" in the original script.) Making the various versions available will make it possible for everyone to enjoy the development of our favorite show. We chose to include PDF format for anyone interested in seeing what the actual scripts look like. PDF reader software, if you don't already have it, is free, safe to use, and available from Adobe. We welcome comments, questions, suggestions, and offers of help – we need people willing to watch the episodes and transcribe them, and people willing and able to edit the rough transcriptions. Here is the current situation of transcriptions. 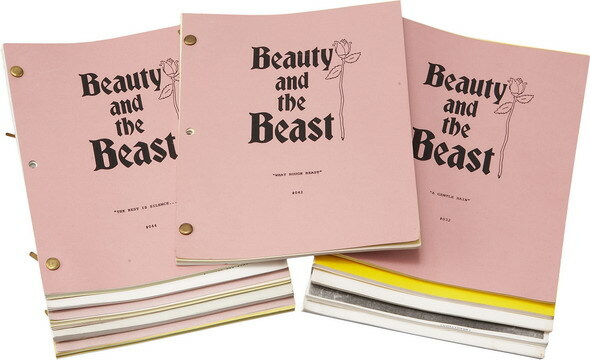 It is the goal of this web site to post the exact transcriptions of the episodes of the TV series Beauty and the Beast (1987-1990), as well as the scripts for those episodes. No infringement of copyright is intended. If the owners of these copyrights have issues with any part of this site, please contact us and we will remove any objectionable material.